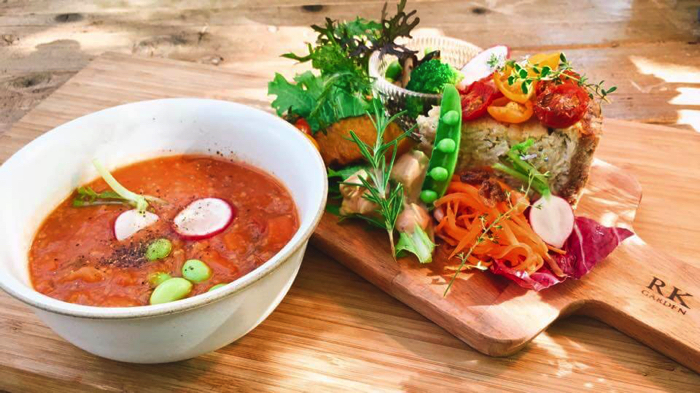 The vegan restaurant, RK GARDEN surrounded by flowers and trees of Karuizawacho, Nagano Prefecture which serves organic vegetables produced in the Shinshu Area started this year’s operation from the 20th of April 2018. 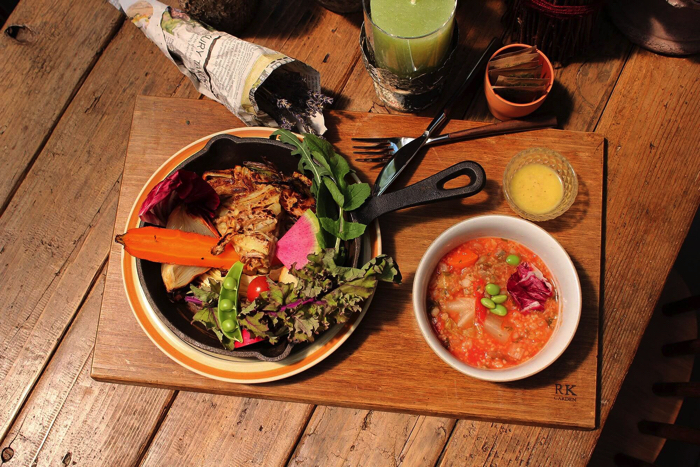 RK GARDEN serves healthy vegan foods that do not use any egg, dairy products and animal-related ingredients. 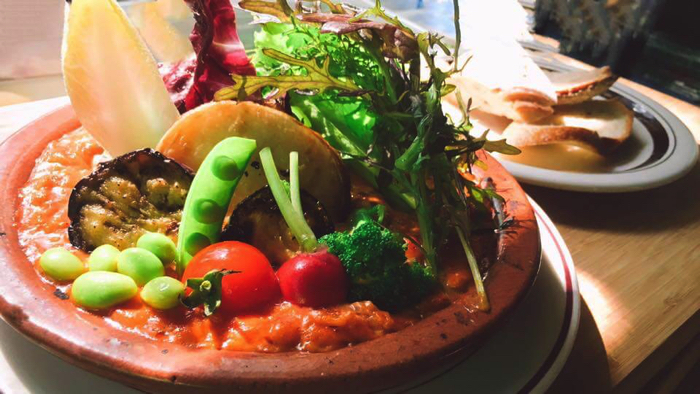 Since they use freshly cropped organic vegetables they purchase their vegetables from contracted farmers every morning, you can enjoy the deliciousness of fresh seasonal vegetables. 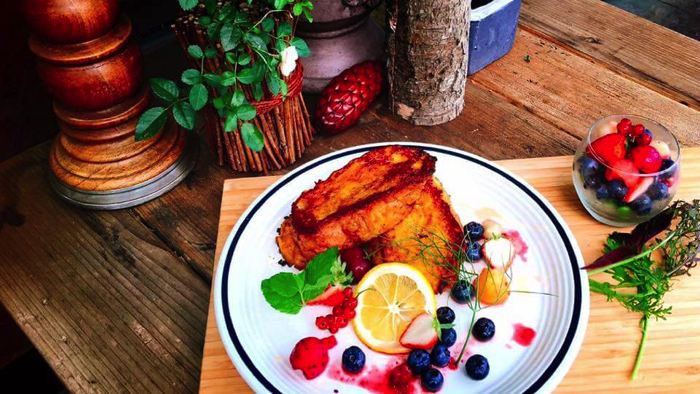 Why not try eating healthy foods and become healthy? 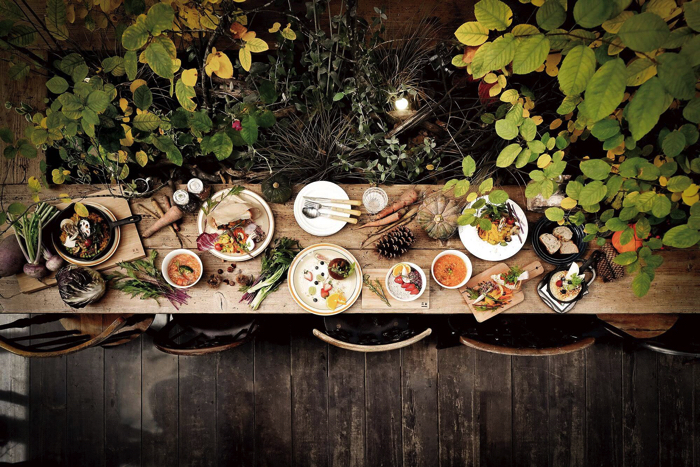 The menu items they sell include “Rosemary-flavored potato gallate and grilled vegetables” using organic whole-grain, gallate made of potato and grilled vegetables produced in Karuizawawa and “Seasonal highland vegetables and home-made vegan quiche using mini tomatoes” which taste and look good. 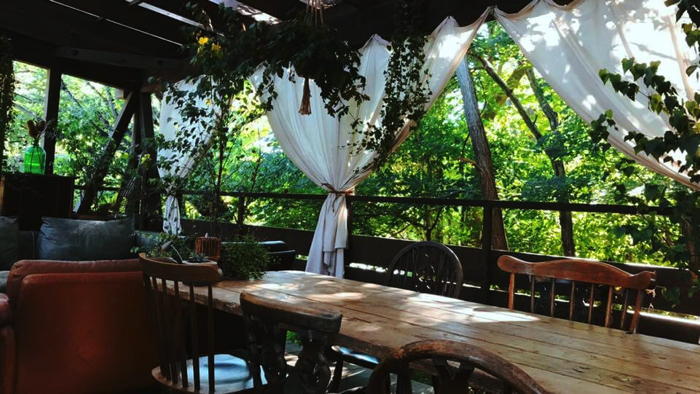 The interior of the restaurant does not have any windows because they wanted their customers to feel the nature of Karuizawa and is filled with the scent of greens, sunlight, surrounded by flowers and trees. 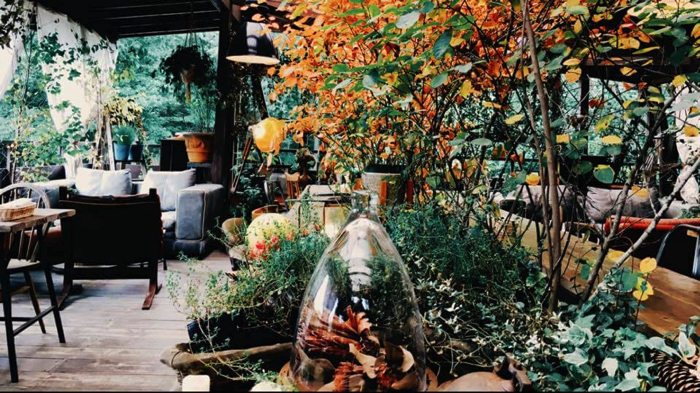 You can enjoy the warmth of Karuizawa’s nature with the antique interiors. 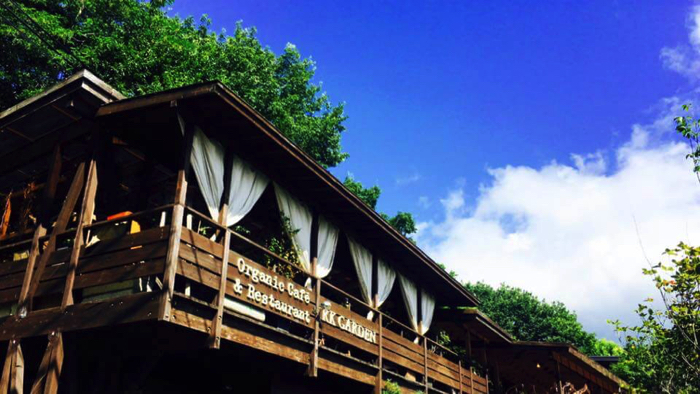 The restaurant can be used as a space for after wedding parties and usual parties, so why not make an unforgettable memory in this restaurant surrounded by the flowers and trees of Karuizawa?